Rick is a lifelong resident of Fort Walton Beach and is a founding member of ASG. Rick attended elementary and high school in Fort Walton Beach. He obtained a B.S. in Finance from the University of South Alabama in 1979 and a J.D. from the University of Alabama in 1982. Rick is admitted to all state and federal courts in Florida and Alabama and all state courts in Wyoming. He is admitted to practice before the United States Supreme Court, the United States Court of Appeals for the 11th Circuit and is a member of the Florida Bar, the Alabama Bar, and the Wyoming Bar. 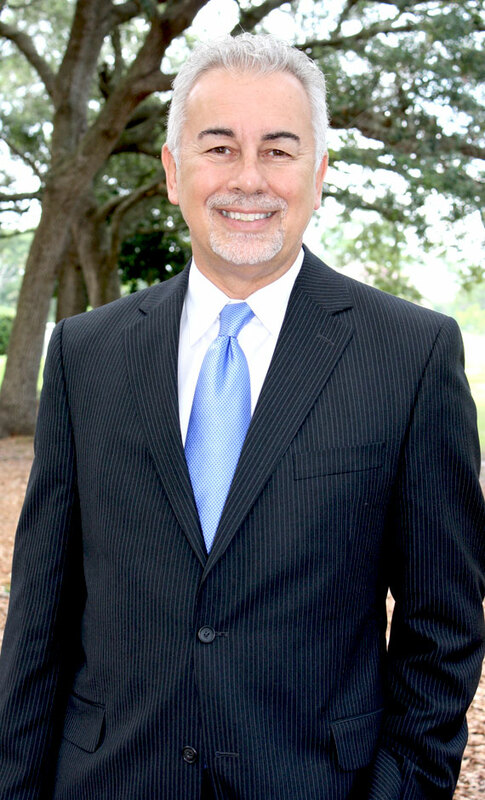 He has served on various judicial nominating commissions and grievance committees for the Florida Bar and has served on the governing board of the Northwest Florida Water Management District. Rick has a broad-based civil litigation practice in all state and federal courts. His primary practice for his entire career has been in commercial banking, real estate litigation and transactions, construction and lien litigation, mortgage and lien foreclosures, lender liability defense, and probate litigation. Rick also handles corporate and business transactions, financing transactions, shareholder disputes and derivative actions. He represents property owners, developers, and land planners in real property disputes and land use litigation, including permitting through various state, county, and municipal authorities.